"When exploring an idea, we ask ourselves, is it breaking convention? Is it brave? If it’s not, it’s thrown out immediately. If it’s the same as what others in the category are doing, we throw it out. Then we look at whether it’s backing up the customer needs and desires." 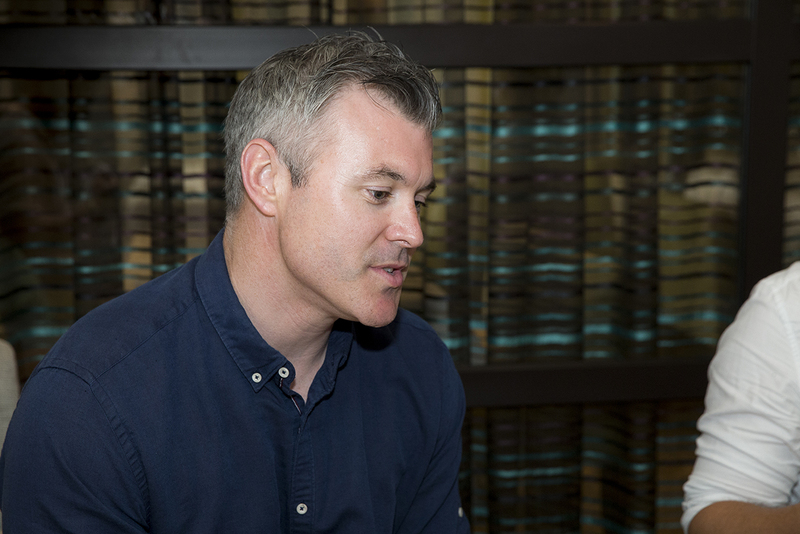 Mark Doyle is group brands director of AIB and was speaking at a Campaign-hosted discussion during the Cannes Lions festival. 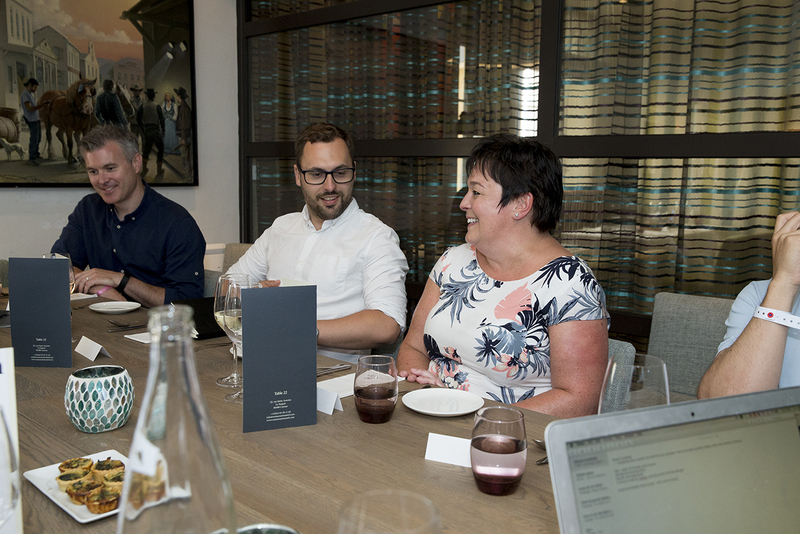 Campaign gathered senior marketers, technology experts and content creators to explore how brands can be truly creative, while under the pressure to optimise. Huong..."As advertisers, we’re always in a rush"
To be creative, you have to shift your mindset and the people in your organisation, according to Samantha Fay, SVP global brand strategy at Guinness World Records: "Last year I set up ‘Records Lab’, a hive mind of the quirkiest people in our organisation to share ideas. I thought if I can get the craziest people in a room together, once a week, we can work out some creative ideas that cut through the clutter." Fay uses Edward de Bono’s Six Hats Thinking approach to carry out the Lab meetings, which takes the group through different phases from no judgement to passion to process. Bruce Huong, head of digital advertising at Orange France believes marketers need to make time and space for creativity: "We’re all struggling with that. There are so many campaigns. As advertisers, we’re always in a rush. I love this agile, methodology so what we’re doing at Orange is taking time and setting space before a campaign. Every week there are 15 people with a coach, to get different angles and listen to what’s being said. We are working with data scientists, creative people, planners. Every week for five weeks we’re doing a lab to build a collection of insights. Doyle said that overcoming your own reluctance is often the largest barrier to forcing the issue: "You need to go at it again and again till you get there." Good creativity is quickly sorting a strong idea from the weak then really thinking through the execution. That’s what Endemol Shine Group’s head of global sales James Hayr thinks. "The epiphany is the start. Real creativity is in the execution. If we’re launching a TV programme, the epiphany is the first bit but then you ask where do you want this to be seen? What do you want people to take away? The real creativity lies in the question: how are we going to fill in the idea?" Hayr cited a recent campaign they produced for Shell, which consisted of 64 films and told a story in a non-linear way: "You could go in at any time during the series and pick up the narrative. It was genius." 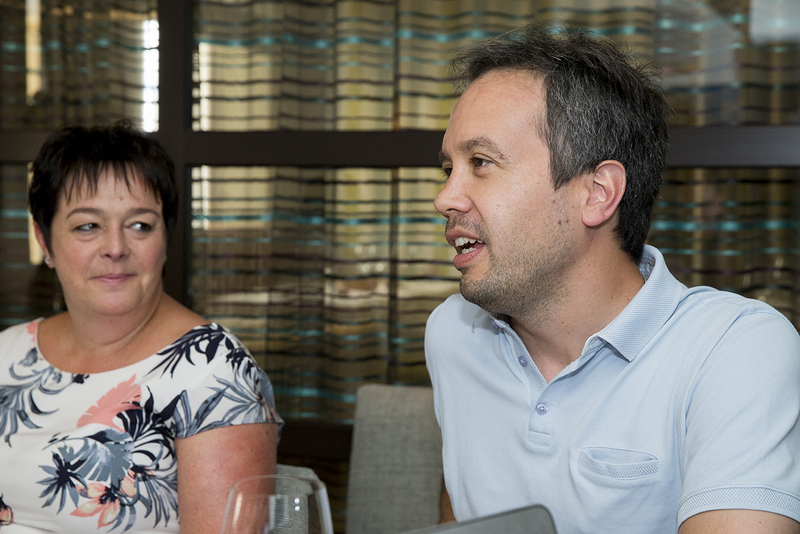 LoopMe’s International general manager Pete O'Mara Kane believes that you get the best work when you get everyone in the room, enthused about an idea and set clear goals: "If everyone understands the targets, you come up with the best creatives, formats and channels to execute it." Doyle believes that marketers mustn’t simply "sign cheques and leave agencies to it" but be involved and build trusted relationships with partners. Hayr compared the role of marketers to that of a football manager: "They have to put the right players in the right positions and make sure everyone aligns for the same aim. It’s not about everyone chasing the ball at the same time. Do something different if you want to stand out. The benchmark is to be the best of what’s going out there for consumer brands, which often means taking risks." Doyle explained he looks beyond the banking and finance category when it comes to creativity and effectiveness. AIB don’t want to do what everyone else is doing while keeping a focus on building trust with consumers and delivering on need and utility. Fay said that taking risks in marketing and being uncomfortable "always makes an impact". Jonathan von Abo, global director of agency strategy said time-poor marketers can’t sift through data to uncover unique insights. This leads to similar executions: "Start first with the outcome and work backwards from there – forget about the ‘how’ momentarily and think about the end goal. Solve the problem first, then innovate with the how." Doyle..."You need to go at it again and again till you get there"
Does data and technology arm marketers with tools to be more creative? Doyle believes that while data allows you to be more targeted and relevant, marketers mustn’t get distracted by "shiny new things". "Just because you can measure doesn’t mean you should. It’s about getting deeper and deeper, trying to make ourselves more and more relevant through data but it isn’t everything." Essity’s global marketing director Tanja Grubner believes that there is a risk in getting lost: "You can’t get consumer engagement if you don’t connect with them. And you won’t connect if you don’t think about what you’re trying to achieve." It’s become a "programmatic arms race" in recent years, with marketers drawn to the most clicks. But there’s much research that says clicks and view are meaningless, explained O’Mara-Kane. "It’s about shifting perceptions and culture. When we get briefs in, we are refusing to give a click target because that’s not going to get them brand love and trust." And what about the robots? Hayr believes AI will have its valuable place in the industry’s future but it’s humans who win hearts: "Advertising, editorial, films and other creative industries are about winning emotions – and currently robots certainly can’t do that." The excitement of AI and machine learning is that they take the drudgery out of menial tasks explained O’Mara-Kane: "Humans comeup with a great idea and robots do the smart things afterwards." Doyle said that smart technology can help tell stories in powerful ways but it can’t conceive the ideas. He cited agency Accenture Interactive-owned Rothco’s ‘JFK Unsilenced’ campaign for The Times as a great example of combining a very human idea with an execution only possible with AI. By the end of the discussion, it came clear that in this shifting landscape, it takes agile and creative thinking, often structured, always scrutinised, to stay on top of the opportunities and to stand out. Marketers not only should find the time to create, but they have to, to survive. 4. Is the metric really useful? Because you can measure it, should you?